Creative giving – Amazon SMILE, stock donations, estate planning, etc. Feedback Form – leave a message if you have a question or concern. EURASIA PARTNERS is a recognized 501(c)(3) not-for-profit organization. 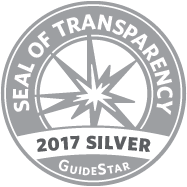 No goods or services were provided by the organization in exchange for contributions, unless otherwise indicated. Donations are made with the understanding that EURASIA PARTNERS has discretion and control over the use of donated funds keeping in mind the preferences of the donor. 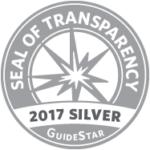 We achieved a GuideStar rating of Silver. Click HERE to see our profile.